Each dirt mound represents a lost tree. 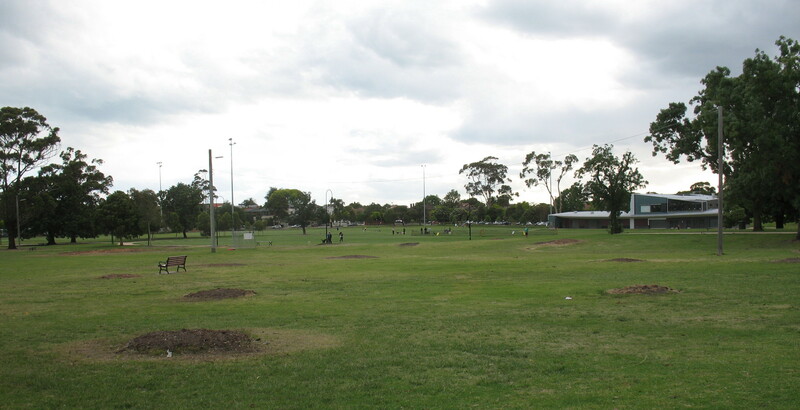 the first from GERA to our members and associates, commenting today’s removal of trees in Caulfield Park and Council’s stated goal of encouraging community participation in the decision making process. the second from Friends of Caulfield Park (FoCP), which in addition to commenting on Council’s arguments for the tree removal also comments on their assessment of Councils performance. 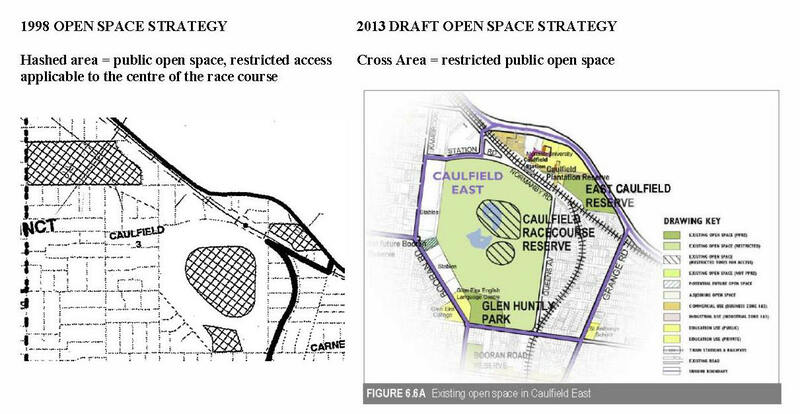 GERA has received the below email from the Friends of Caulfield Park re the removal of 39 parkland trees to provide for the expansion of 2 sporting ovals. Scheduled to commence in January, 2014, in the midst of much, extremely vocal, community opposition and presentation of an alternate plan and on the eve of the presentation of a petition (signed by 500+) to the State Government (Caulfield Park is Crown Land, managed by Council), the trees were cut down this morning (10/12/2013). At a social function early last week, I along with other residents, raised the Caulfield Park 39 tree removal proposal with newly elected Greens Mayor Neil Pilling. Mayor Pilling recognized that it had become a bigger issue than was expected but believed a compromise solution would be found. Given the Council’s actions today, it is needless to say that GERA is not only appalled but does not disagree with FoCP’s assessment of Council performance against Council’s stated goal of encouraging community participation in the decision making process. GERA joins FoCP in urging members to contact Councillors to voice their dissatisfaction. Like storm troopers, the secret executioners gathered in the early hours of this morning and, instructed by the administration and its officers, swooped on the 39 trees and cut them down. The mayor said all the Councillors were behind this move. He said there was nothing wrong with this action. We know not all the Councillors were behind him and were kept in the dark about this destruction. We believe that the Mayor and the administration realised that the FoCP petition of over 500 names (gathered in less than a week) would be presented to Parliament tomorrow and that their plan to cut down the trees would be in jeopardy. They thought once cut down they were gone and they could proceed with their ill-conceived plan in peace. With the Festive Season upon us we would all forget their contemptuous action and let them get on with it. 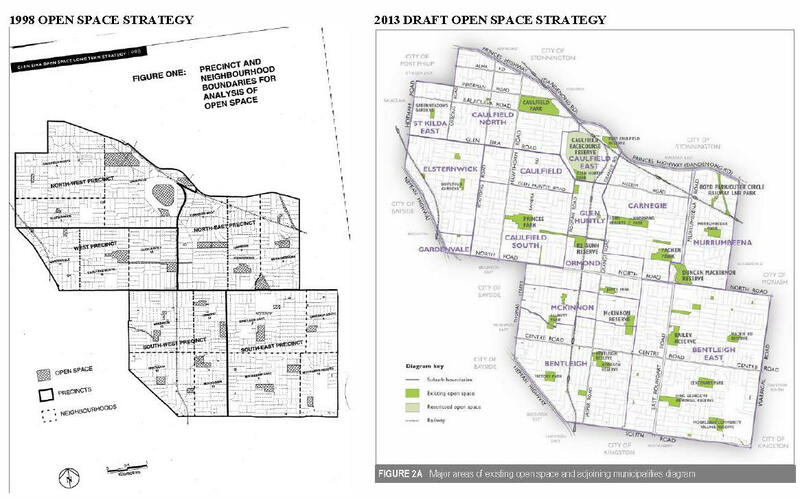 This is bureaucracy at its arrogant worst in overriding community wishes. We have shown how their justifications for cutting down the trees are fabrications. So what is the real reason for their determination to proceed, no matter what the community thinks? David Wilde is handing in the Petition on the Parliament steps tomorrow at 9 am and would like others to join him. …… We realise this is short notice, but please do your best. What next? The Council thinks it can thumb its nose at us. They need to learn that the community is not impressed with their anti-social, anti-community behaviour. There are two issues here. The one is the loss of the trees, and the other is the Council’s total disregard for the expressed concern of the community about this matter. Let the Council know what you think of them. Here are their contact details. Email, message and phone them and tell them their behaviour is no longer acceptable. Tell them we want those trees replaced with mature trees where those that were cut down previously stood, and that they cannot spurn the community in this way.